PowerStream now offers a series of switching style chargers for 24 volt sealed lead acid batteries specifically designed for the personal electric vehicle market. 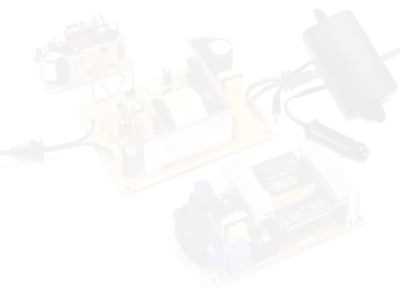 Because of the modern switchmode technology they don't use heavy transformers so are smaller and lighter and more efficient than most OEM style chargers. 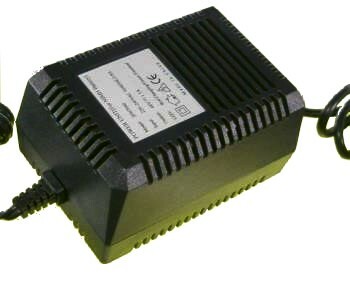 PST-3PX0-24V No longer available, please consider the higher performance PST-G100-24 24V 2.8A lead acid battery charger which includes a fuel gauge and and automatic desulfating function 24 Volt 1.85 Amp sealed lead acid charger, alligator clips. Three stage switchmode charger.